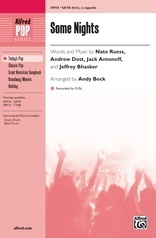 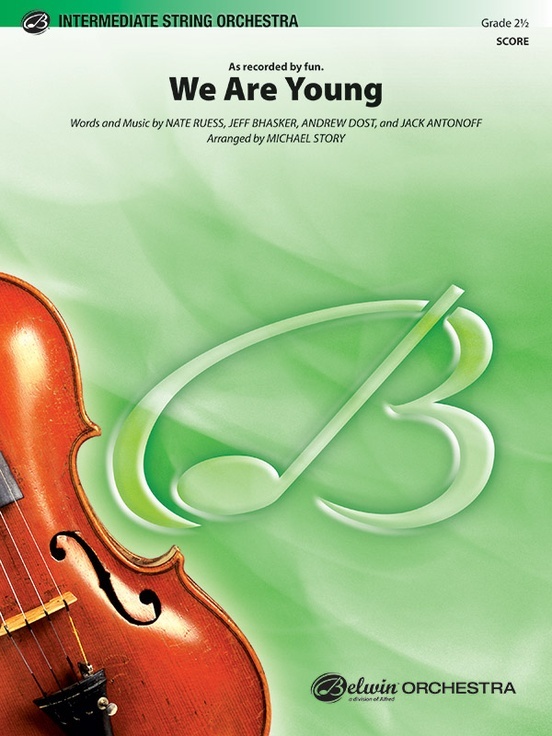 We Are Young: String Orchestra Conductor Score & Parts: fun. Join the fun with this hit tune from the band fun., formerly featured on Glee! 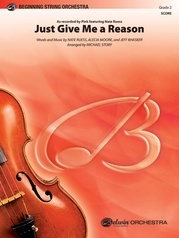 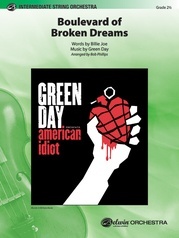 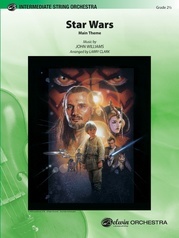 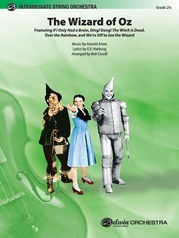 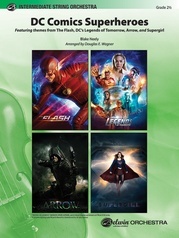 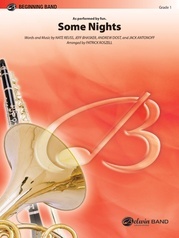 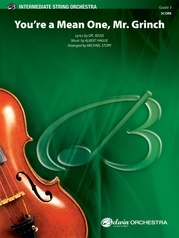 Perfect for string orchestra, the arrangement includes optional piano and drumset. (2:40) This title is available in SmartMusic.